 Country Pines Tree Farm is a local family-run farm owned & operated by the Kisiloski family. We started planting trees in 1993 on our 8 acres of farm land in Tyndall, Manitoba. We have about 1,000 trees per acre and the land has great soil conditions—mainly loam—which, when spaded, you get to take a piece of our farm along with the tree you choose. When we sell a tree, either for landscaping or for Christmas, we plant another tree on its spot the following spring, so there’s always a tree growing! 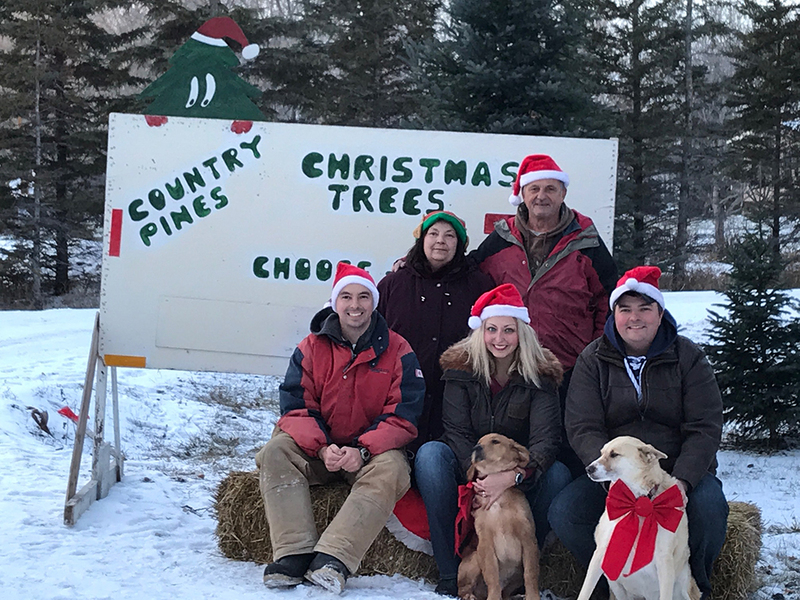 As members of the Manitoba Christmas Tree Growers Association, our family is actively working with better ways to grow and promote a real Christmas Tree for you home, as well as treeing Manitoba yard sites and shelterbelts with landscape trees as a renewable resource. With 1,000 trees per acre, we have a great selection of beautiful trees. We do our best to help out the environment. We do not receive any carbon credits for our farm, so we rely on your support.